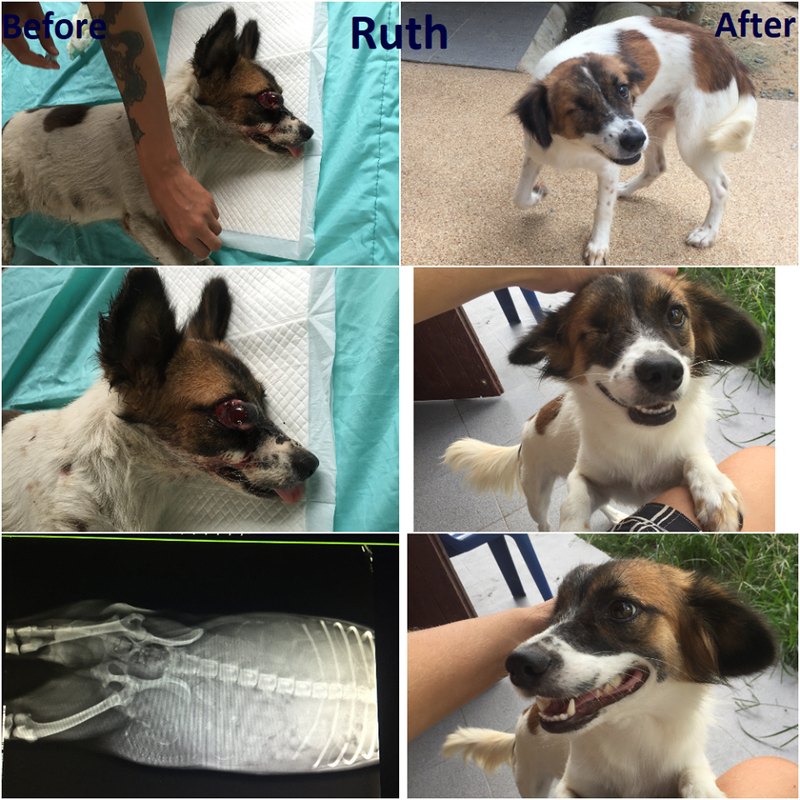 PARIAH DOG rescues, rehabilitate and then attempts to re-home around 100 animals every year. Many are in very poor conditions when they arrive. It takes time and patience to nurture them back to health, but the end results are some truly amazing transformations! 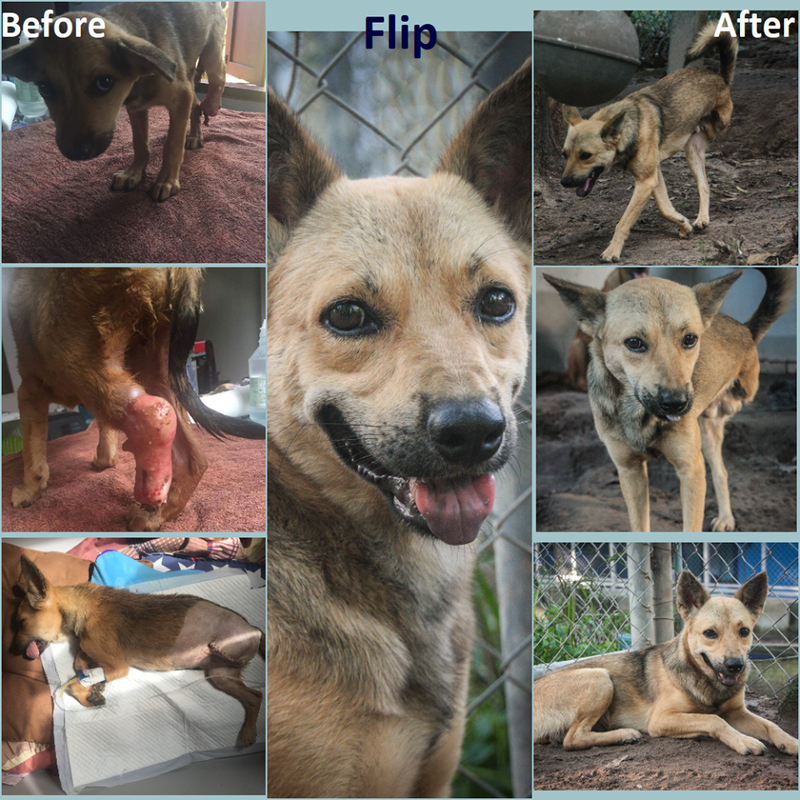 This Before & After page shows just a snapshot of their journey with us.